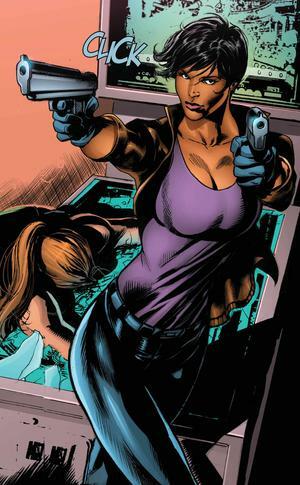 The leader and handler of Task Force X has been chosen for the DC Cinematic Universe… And it’s an actress that is fully capable of bringing the role to life alongside A-List stars in the big screen come 2016. 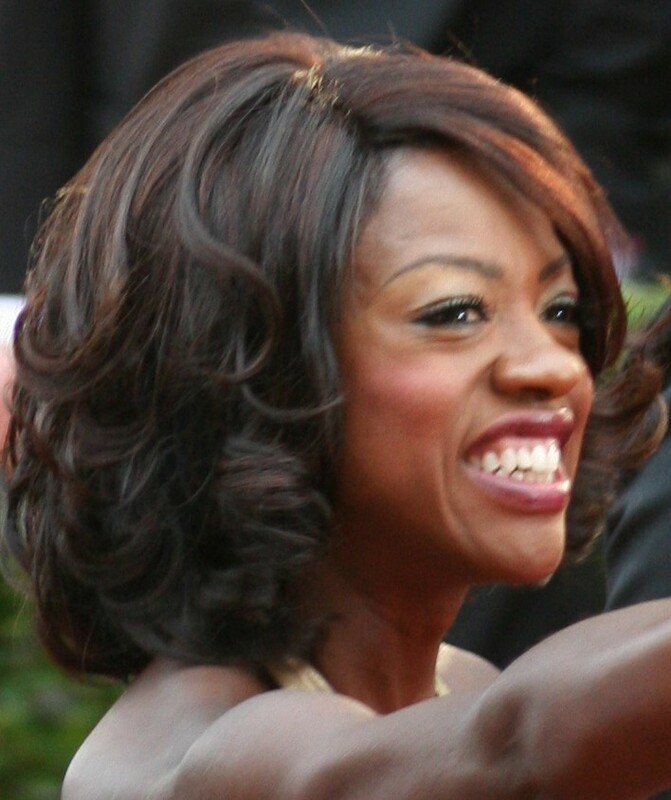 As reported by Latino-Review, “How to get away with Murder“, “The Help“, and “Prisoners” actress Viola Davis has been tapped to play the role of Amanda Waller, the government liaison behind the black operations group comprised of criminals and murderers known as the “Suicide Squad“. As part of Warner Bros. list of upcoming movies based on DC Comics properties, the film will be the third film in the studio’s superhero movie schedule that follows right after the release of “Batman V Superman: Dawn of Justice“, and concentrates primarily on villains instead of heroes as the protagonists of the movie. 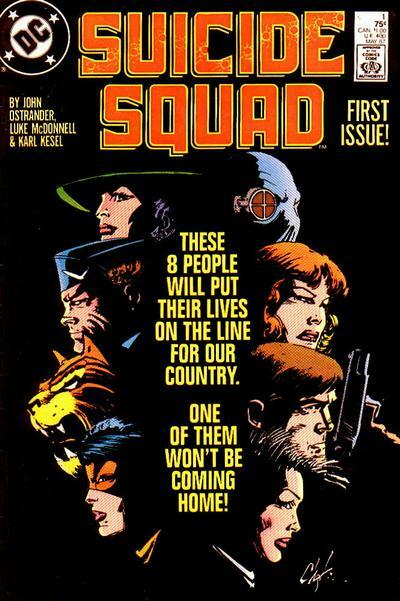 Based on the team of the same name created in 1986 by John Ostrander, Len Wein, and John Byrne, the “Suicide Squad” is a team of villains and convicts usually handled by Waller, who are sent on impossible missions that are too risky and therefore deemed suitable for their skills in exchange for freedom or a chance for parole. 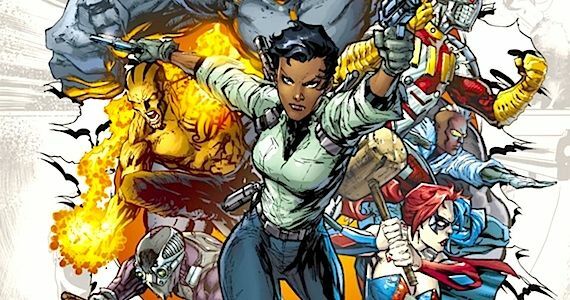 Jared Leto, Will Smith, and Tom Hardy also join the film as The Joker, Deadshot, and Rick Flag respectively, with David Ayers is set to direct.